The Netherlands – February 17, 2017 – Today, the Madaster Foundation has been launched in Amsterdam. The Foundation acknowledges our planet as a closed system in which resources should not be wasted. According to Thomas Rau – one of the founders of Madaster and author of the revolutionary book ‘Material Matters’ – “Waste is material without an identity”. 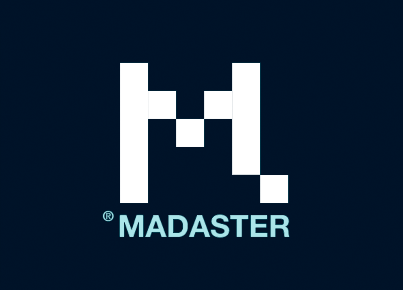 Madaster created an online platform that provides the framework and technology to give materials an identity. One of the first services Madaster offers is the creation of Material Passports through a highly automated and scalable process. The Material Passport is a concept supervised and governed by the Madaster Foundation. Organisations like VolkerWessels support the Madaster Foundation initiative through funding both financially and with knowledge and expertise. In order to eliminate waste the Foundation promotes, stimulates and oversees the development and usage of the Material Passport and ensures privacy, security and availability of data. One of the projects already started is the delivery of a Material Passport for the renovation of the Schiphol Tunnel, a project of Vialis and the Schiphol Group. Madaster considers a building to be a depot of materials with an intrinsic value at a product, component and material level. By listing and valuating all materials used in a building, opportunities can be created to save costs, increase re-usage of materials and reduce and ultimately eliminate waste. Material Passports will lead to better buildings as they incentivate better material utilization and investment in smart design that supports circularity.